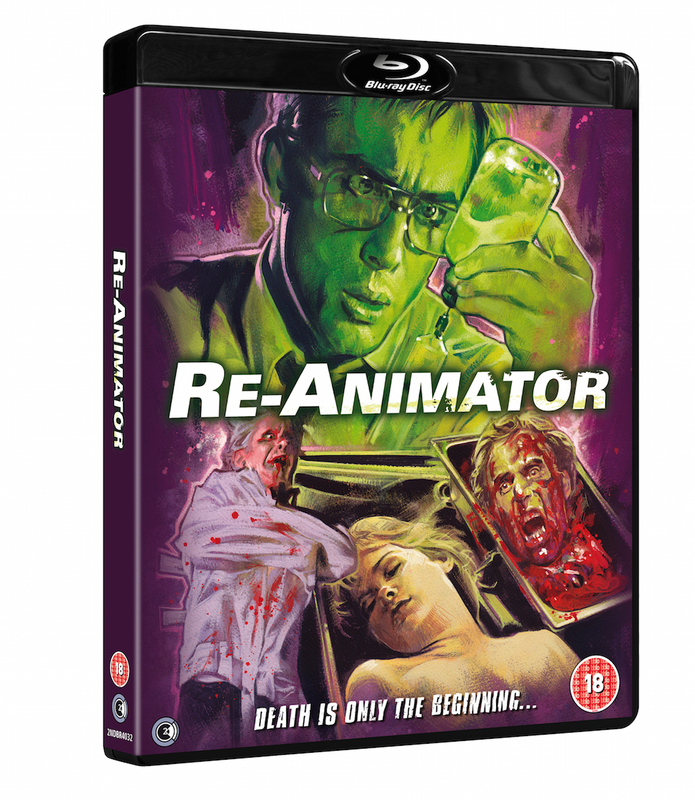 Second Sight will be re-releasing two seminal horror Blu-rays Re-Animator and The Basket Case The Trilogy on 14 March 2016, both come in standard black case packaging and are packed full of outstanding special features. 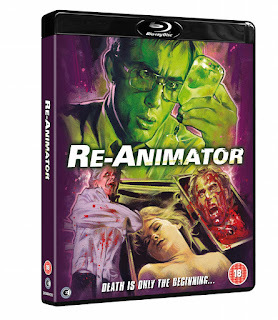 special features including deleted scenes, commentaries, a documentary, interviews and more. standard case, complete with a basket load of bonus features. brothers meet their long lost aunt ‘Granny Ruth’ and her houseful of freaks. • 'An Interview With Graham Humphreys' – a look at the career of the legendary film poster artist.